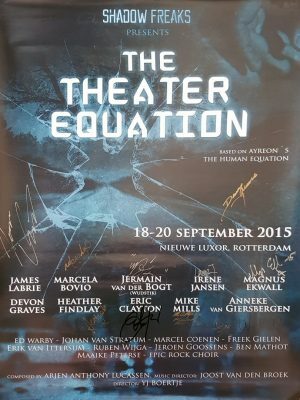 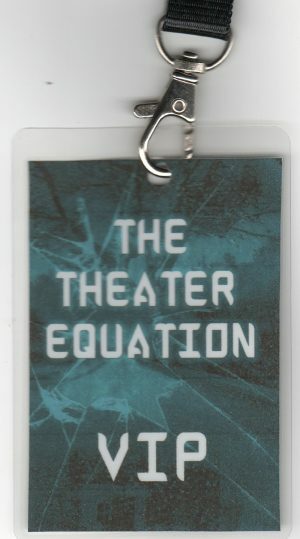 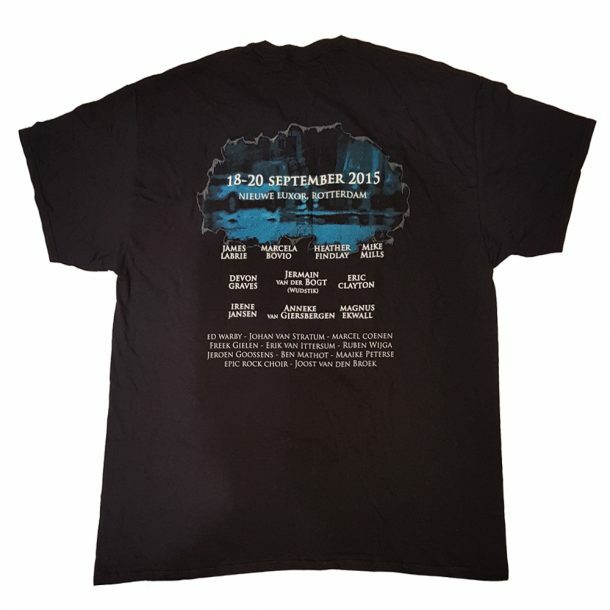 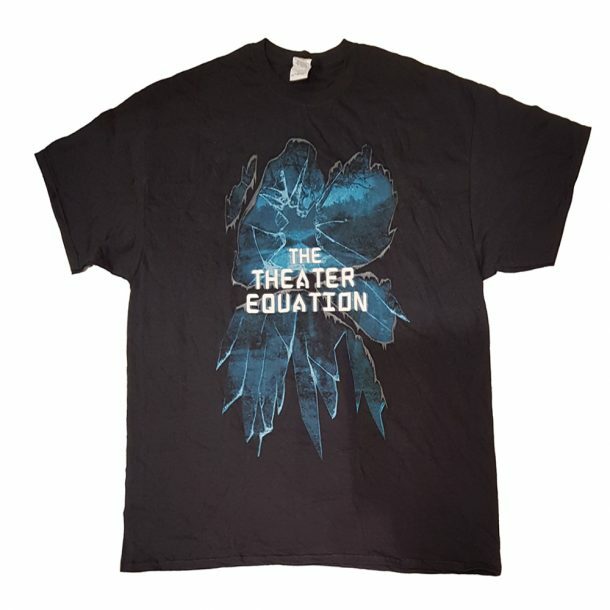 Black t-shirt with ‘The Theater Equation” design on front. This shirt was only available to people who purchased the VIP package on the 2015 Netherlands tour. 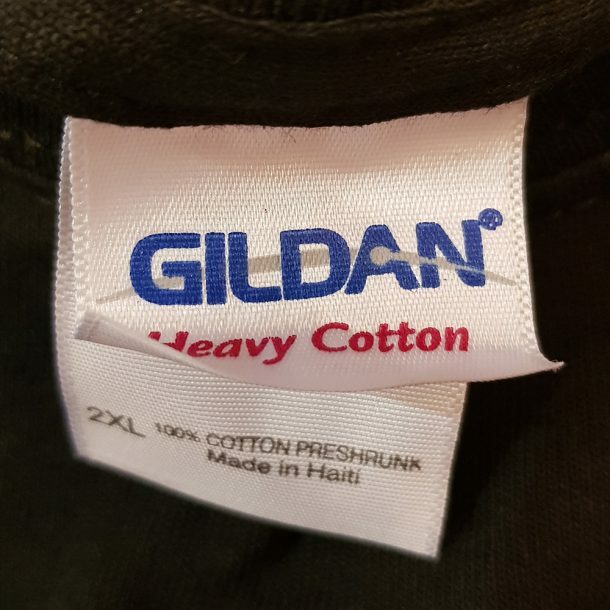 Size available: 2XL (Double Extra Large) only.